Azizi Developments, one of the most revered real estate developers in the UAE, has joined forces with BIOS Middle East (BIOSME), the Middle East's largest cloud provider with its in region cloud, CloudHPT to enhance its IT infrastructure. BIOSME will leverage industry-leading cloud solutions to offer Azizi Developments a suite of fully managed services that includes hosting their ERP and critical workloads with a BCP strategy. 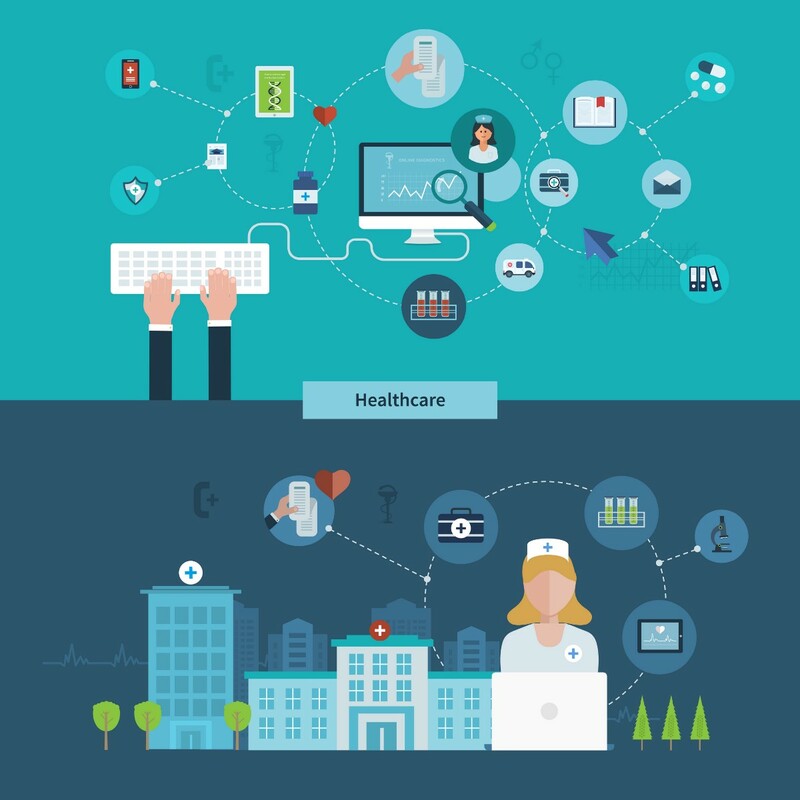 Healthcare firms are adopting cloud services at a fast pace globally. The combination of reduced CAPEX and scalable, agile IT resources that cloud delivers suits the unpredictable workloads and lean IT teams common in this industry. 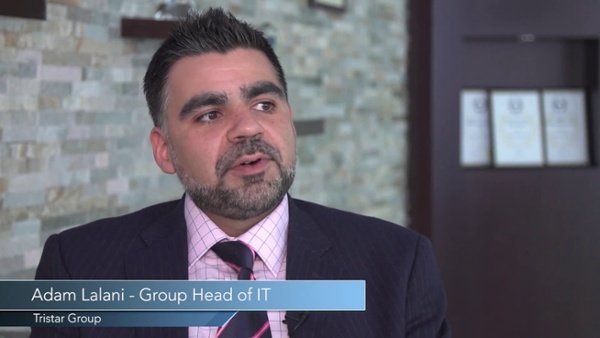 A BIOS customer in the UAE healthcare industry that was challenged when they purchased a new HIS system with constantly increasing IT costs for the infrastructure and building a centrally, locally hosted data center, they discovered more benefits than they’d expected with the CloudHPT Secure Infrastructure-as-a-Service (IaaS) solution. 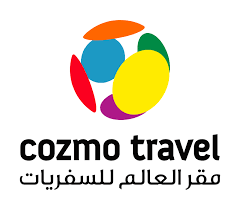 Cozmo Travel is one of the leading travel solutions provider in the GCC, a member of the Air Arabia Group. Rising from humble beginnings in Sharjah in 2010, Cozmo has grown to become a leading player in the travel industry across the GCC region, offering both online and offline travel booking services to clients in the MENA region. The company has grown significantly since 2010. Today, Cozmo has more than 750 employees. The company boasts 100+ branches across GCC, & India, 46 of which operate in United Arab Emirates. This expansion has led to an increasing need for a reliable, robust IT systems. As a technology-driven firm, Cozmo relies heavily on their IT team to support exceptional service for its growing customer base. Their service operates 24/7, so they need an IT team that does the same. Services must be available to their employees, customers and stakeholders at any time, requiring around-the-clock support and monitoring of IT assets.